Jirds live on gravel and sandy plains. They live in colonies, with burrows often dug into sand mounds under shrubs and trees. The burrows have multiple entrances. They are nocturnal, but occasionally may be active during daylight hours. Jirds have a diet consisting of seeds, bark and leaves, but may also eat insects such as locusts. Breeding occurs though the spring and summer, with litters of between 2 and 7 young born after a gestation of 22-24 days. The population numbers may increase dramatically after good rain and subsequent vegetation growth. 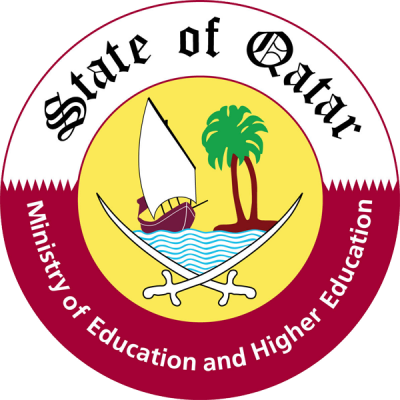 In Qatar, they are widespread in suitable habitats. 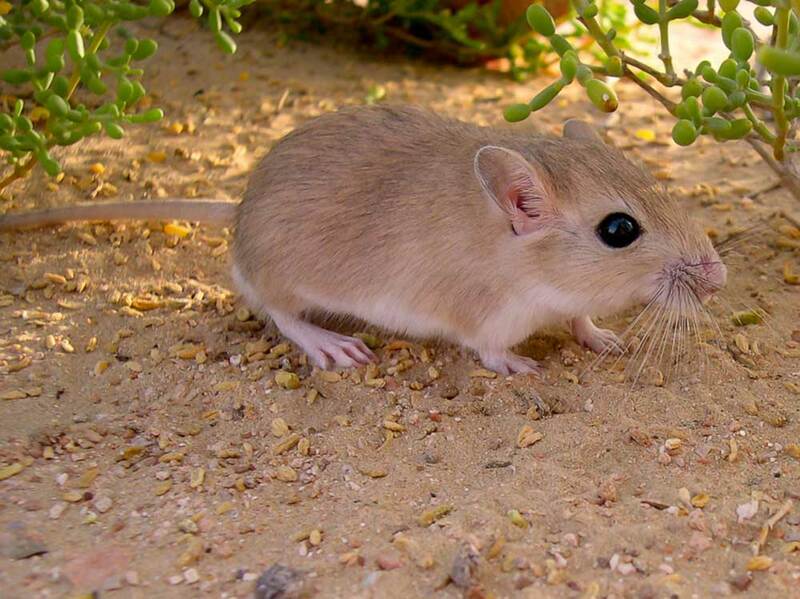 Sundevall’s Jird is larger and has a heavier build than the gerbil species. Its back colour ranges between light brown and reddish sandy brown. The undersides are white. The tail is longer than the head and body together, ending with a black tuft. The claws are white.